"Publicly available records are a fundamental guarantee of our Freedoms & Democracy."  The Montana State Records mission is to grant every individual the right to detect, obtain, examine and preview public records, thus ensuring Montana residents are provided access in accordance with the Montana Public Records Act. According to Montana public records laws, every citizen of the United States is empowered to file for and gain access to all publicly available records without having to present any sensitive materials, personal information, or a reason for wanting the record in question. 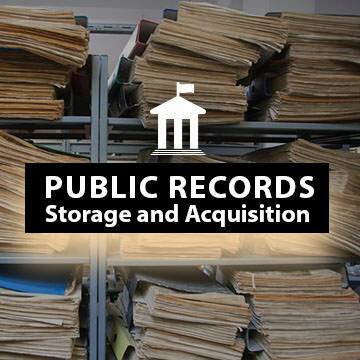 Montana State Records offers information about the following subject matters: criminal records, court records, vital records and state background checks as well as over 9.5 million additional public records. The search functionality offered in this portal enables the information requested to be presented immediately and accurately. Montana States Records offers access to information starting from as far back as the year of 1907 and containing information from 56 counties, thereby ensuring Montana abides by the commitment of the United States of America to remain a fair and just society for all. 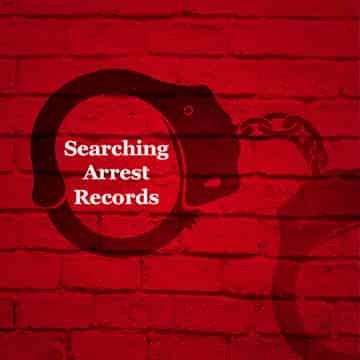 While records are available to the public by law, finding the record you need can be difficult. Still, finding these records is possible after understanding how the system works. Here are some tips for finding your record. 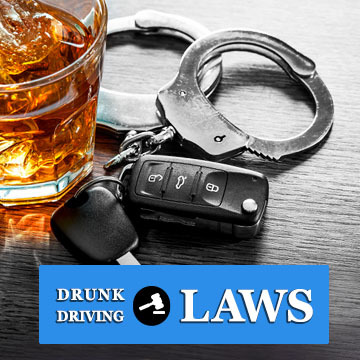 Montana DUI laws are strict, with strong punishments, high fines, and potential jail time. First time offenders usually face lesser punishments, but are can still affected for many years. Learn more here. 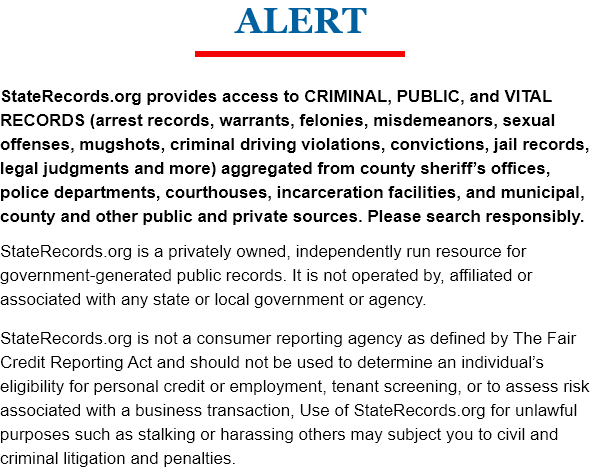 Montana law enforcement officers create arrest records following arrest to serve as both evidence and an eye witness account. 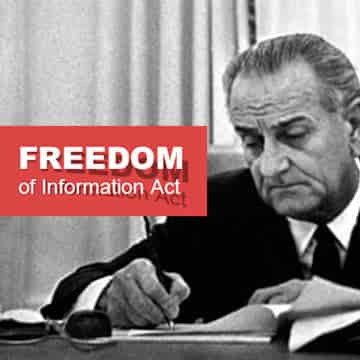 Both government transparency and accountability are offered to Montanans by the United States Freedom of Information Act.